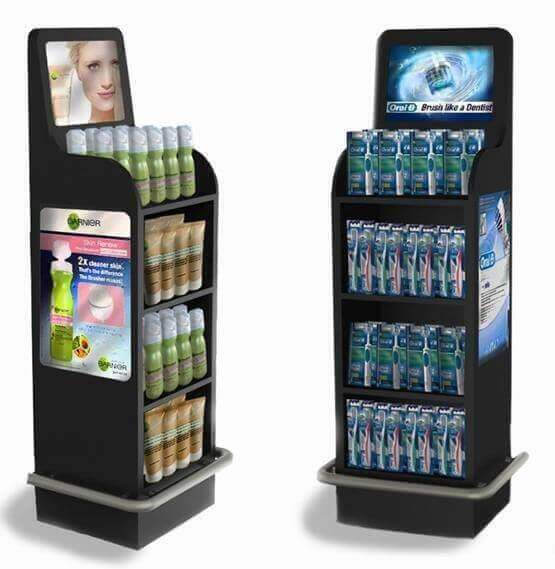 Indoor & Outdoor Kiosks | Concept Displays Want to invest in an information kiosk? Kiosks aren’t just a novel way to attract new customers with fancy technology. 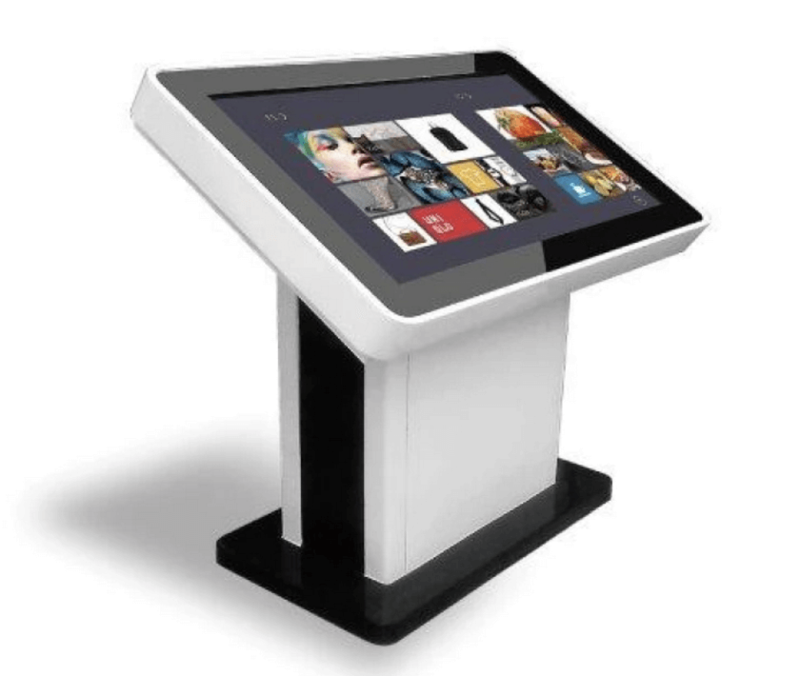 Interactive kiosks can also help business owners automate processes of their business, freeing up time and resources for better overall management of their premises. 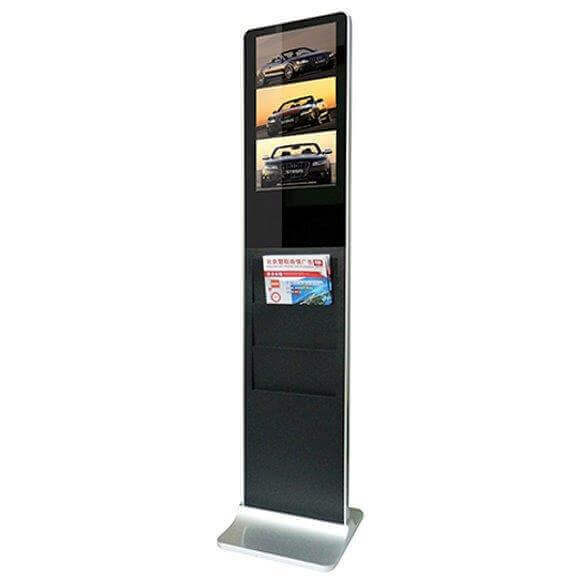 Take for example, a kiosk that helps to direct customers to their requested product when sales attendants are preoccupied, or one that helps customers address specific queries that would otherwise take up a big portion of a staff member’s daily efforts. Why should you invest in a kiosk solution from Concept Displays? It shouldn’t take a person to look too far these days, to find self-service kiosks in use at popular supermarkets, fast food chains, and well-known mega malls. Just because it’s the big brand larger businesses that have been known to adopt the use of kiosks, doesn’t necessarily mean that only big business gets to benefit from the use of such technology. Depending on what area of your business you want to automate, even small, family-owned organisations can benefit from the novelty, or automation provided with a kiosk. 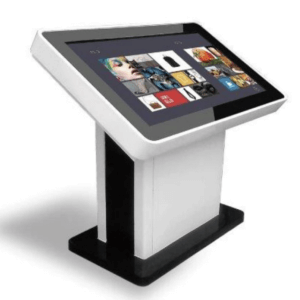 What features can you expect from our kiosk solutions? 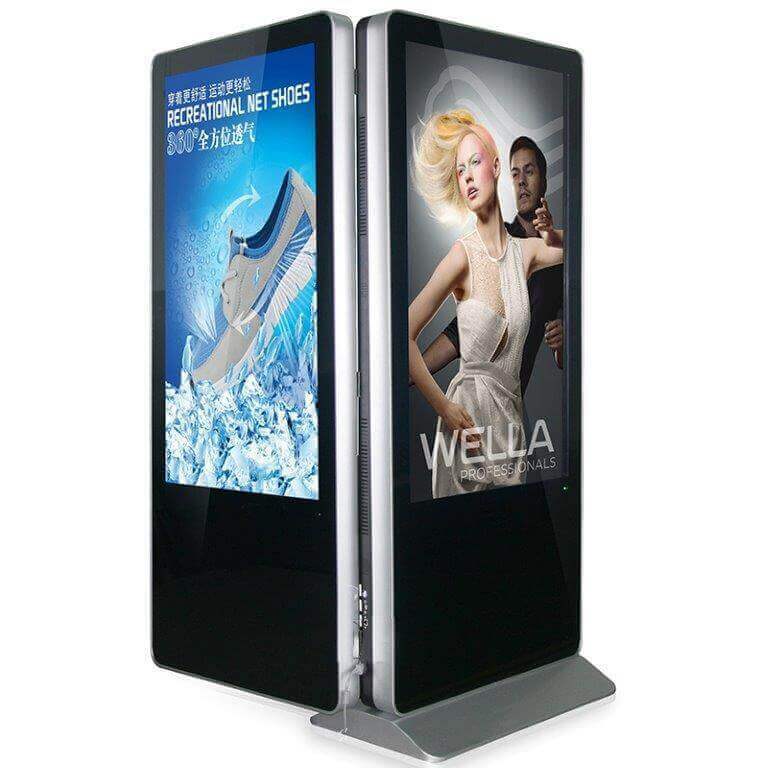 Kiosks offer business owners a creative variety of applications that help to enhance customer experiences, and upgrade specific areas of their organisation with automation. 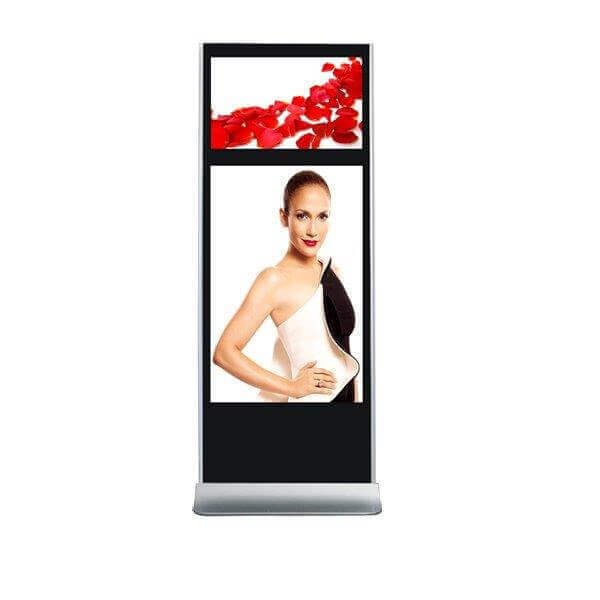 A kiosk goes beyond impressing your customers with a practical application of technology – having kiosks helps you create a depth of interactivity for your business that can not only impress your customers, but also help you run your operations more effectively in the long-term. 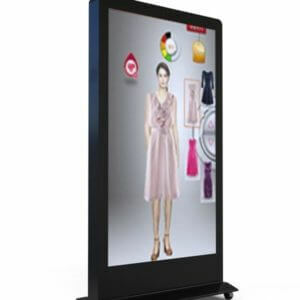 What should you keep in mind before purchasing a kiosk solution? Automating transaction processes is a popular way for many businesses to use kiosks, but a well-placed interactive kiosk could be worth its weight in return on your advertising investment. 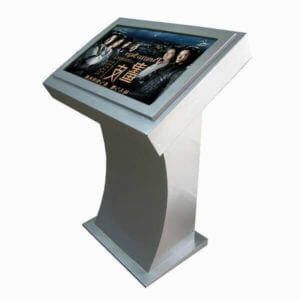 Kiosks can act as interactive product catalogues, and can draw the attention and further interest of passers-by when set-up at promotional booths during trade fairs or road shows for your business. 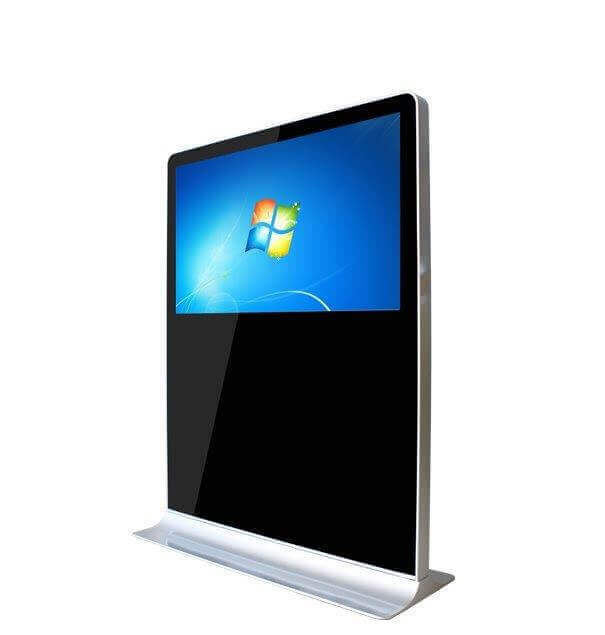 Apart from promotional use, waiting room and consultation areas in privately run practices could also feature interactive kiosk terminals to occupy any client who faces any amount of waiting time. With a kiosk, you could further educate your clients about your business, or even get them to participate in a service survey so you know just how to improve their next visit. Kiosks also provide the crucial benefit of inventory management. While stocktaking of inventory items is usually seen to be a tedious and meticulous process by floor staff and managers of say, a large warehouse, having a kiosk operate as a point of sale terminal would allow you to not only direct customer queries, but also register what’s gone in and out of your inventory while transactions are being made. On top of freeing up the manpower required to individually address the queries of every customer, a kiosk also allows your company to further cut down on time wastage, by helping your keep your database and inventory up to date so you can focus on more crucial areas of running your business. 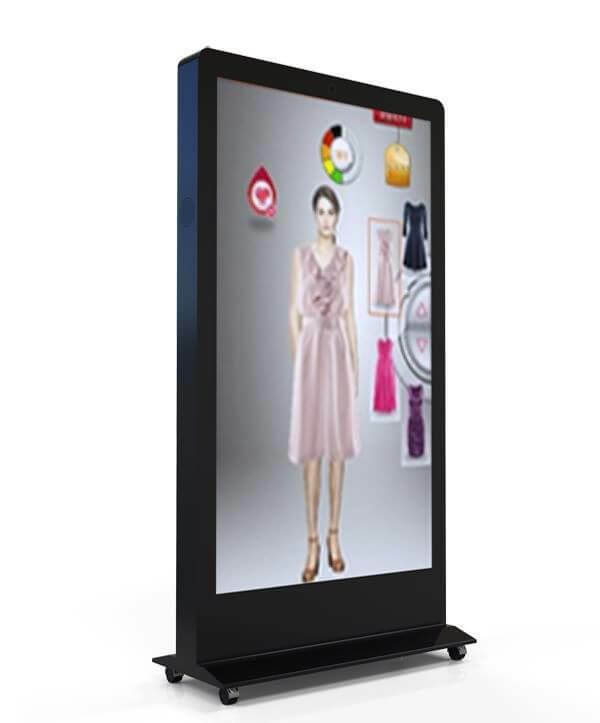 At Concept Displays, we offer specifically designed interactive kiosks that can be deployed independently, featuring the right hardware and software to create impressive experiences for your clients and customers. The kiosks we design are made available for both indoor and outdoor use, depending on whether our client is trying to set up an in-store information booth, or an outdoor drive-through service for their shop. 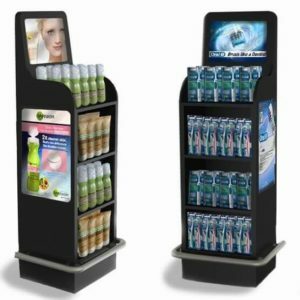 Whether its or booking tickets, to issue directions within a large warehouse shop space, or even for entertainment purposes at a promotional booth, a kiosk can go a long way in rejuvenating your business’ appeal to new customers. 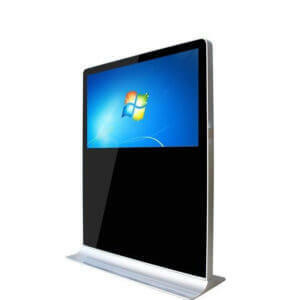 Consult with our representatives today, to see how a kiosk could make a welcome and timely addition for your organisation.